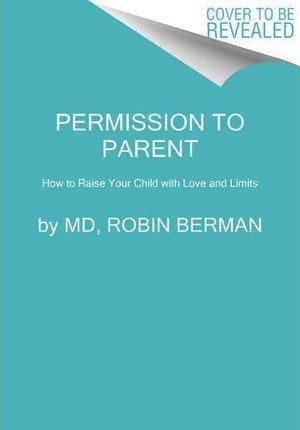 Parents today seem skittish about asserting their parental authority. They indulge children's demands, tantrums, and endless negotiations for fear of hurting their children's feelings. Sadly, this is creating a generation of psychologically fragile kids, and parents are undermining the very self-esteem they are trying so earnestly to build. "Tiger mom," "helicopter parent," "the cool dad"--between these extremes lies a better way to raise thriving, well-adjusted children.